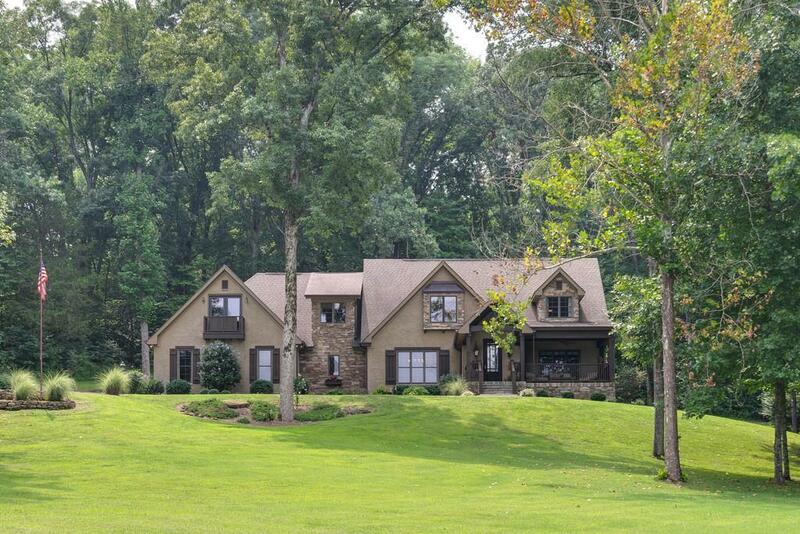 Welcome to the "Custom Home of your Dreams", Conveniently Located just 1 Mile from TN-840 & 2 Miles from Award Winning "Arrington Vineyards". This one-of-a-kind abode features Two Master Suites, Gourmet Kitchen, Hickory Hardwood Floors, Massive Media Room & Outdoor Patio to make for the perfect Entertainment Space. Come check it out for yourself ! Agent is related to the Seller.